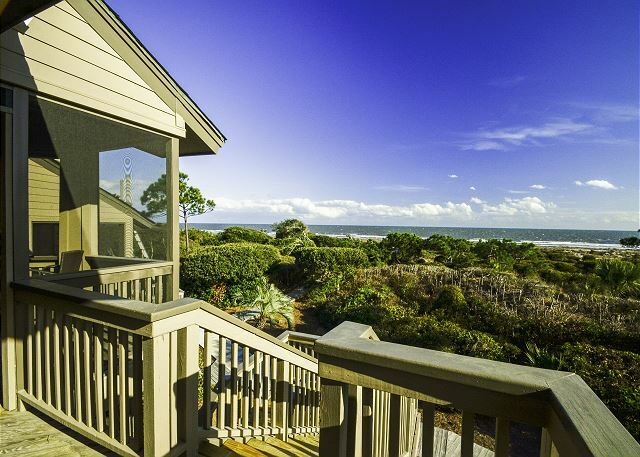 Want to plan the perfect South Carolina getaway? 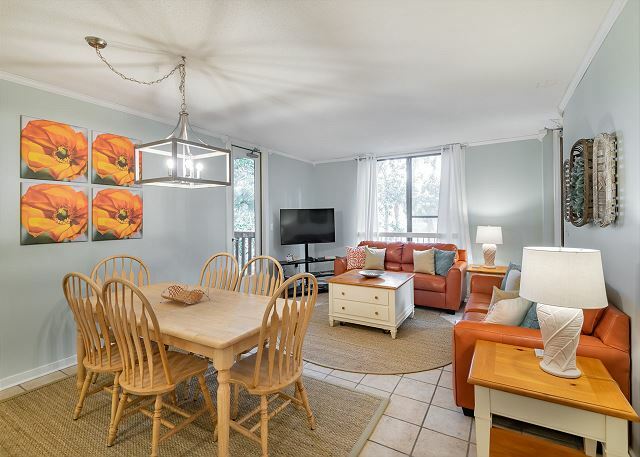 Serving the Kiawah Island and Charleston areas, we offer an extensive variety of private home, cottage, and villa vacation rentals on Kiawah Island, and aim to provide our guests with vacation experiences to last a lifetime. 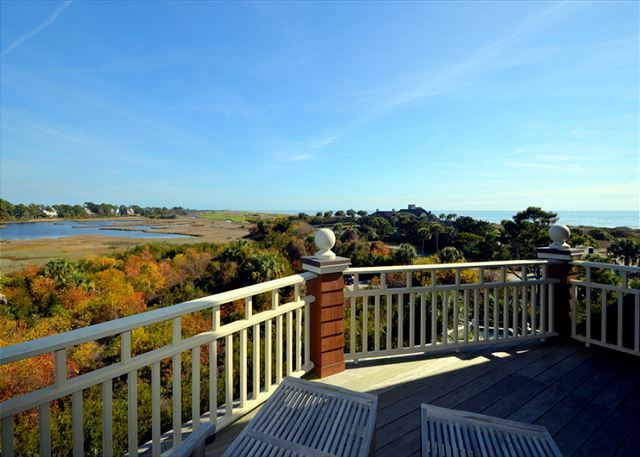 We provide oceanfront rentals, homes with private pools and hot tubs, pet-friendly rentals, and much more. 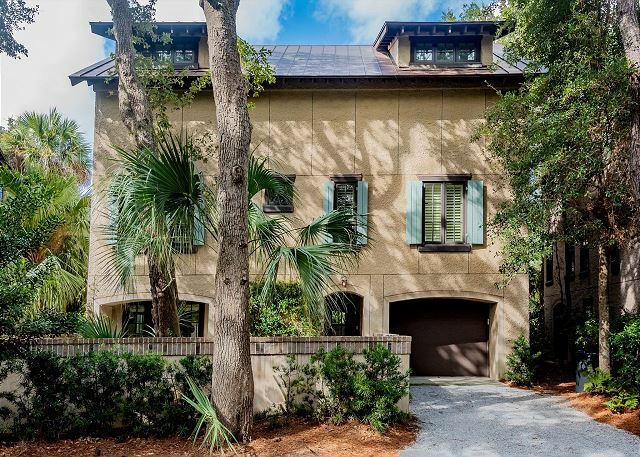 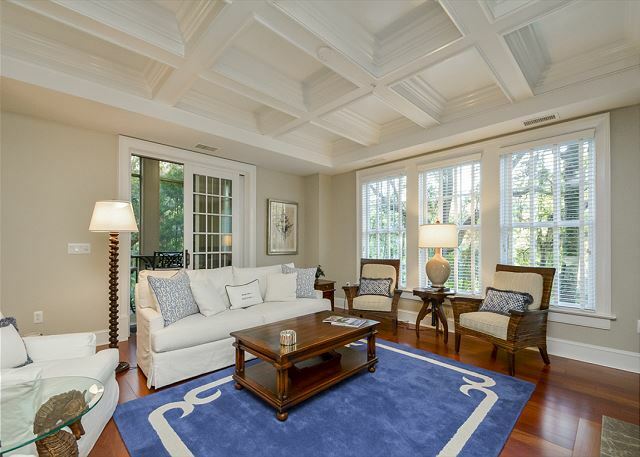 Browse our selection of beautiful Kiawah Island vacation rentals and start planning your South Carolina Lowcountry getaway today.